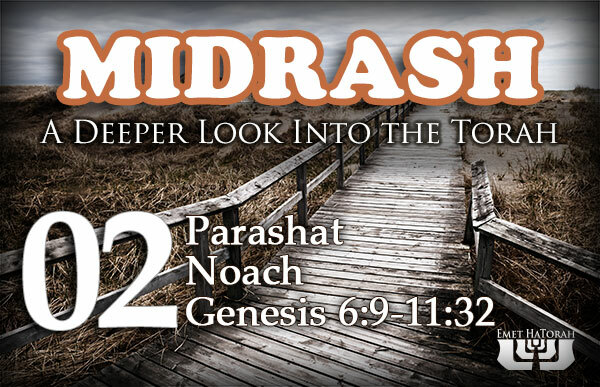 A large portion of the midrash seeks to explain the concept of the righteousness of Noach. How righteous was he? We also discuss how this helps us to understand Yeshua's teaching in Matthew 5:20 (For I tell you, unless your righteousness exceeds that of the scribes and Pharisees, you will never enter the kingdom of heaven). Our focus in this parashah is understanding the concept of righteousness, and we conclude with a story of the midrash about Abraham mocking idolatry at a young age.